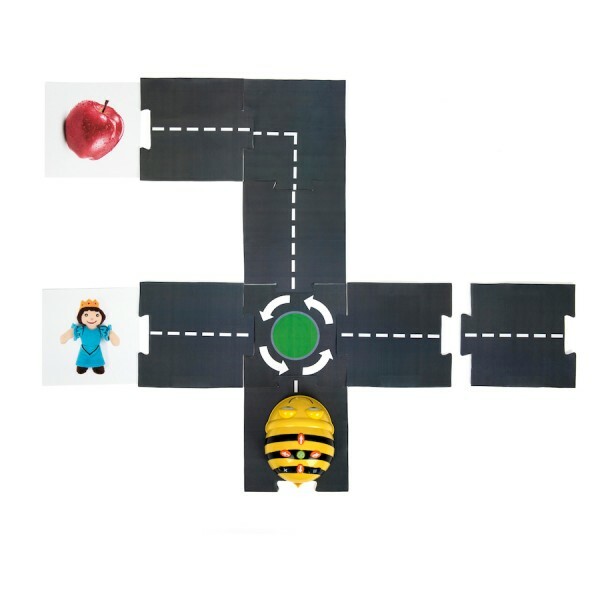 Use this modular road to create endless route possibilities for Bee-Bot® or Blue-Bot®. 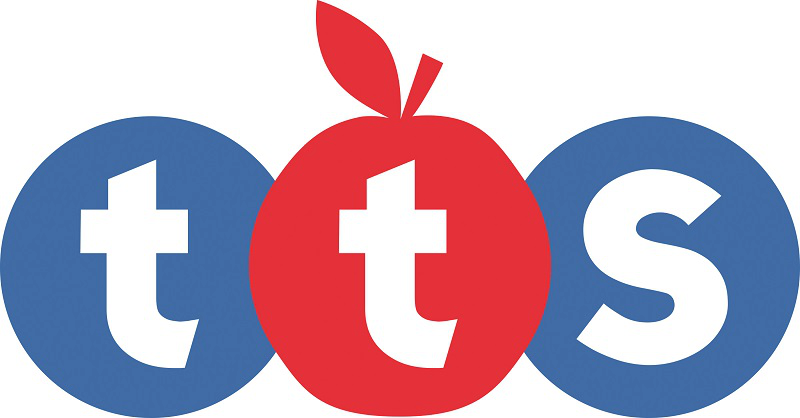 Containing 25 number of road pieces, build the road ahead for students to program their route. Also contains 4 end pieces which can be used to add complexity to the challenge. Weiterführende Links zu "Bee-Bot® Modular Road"
Kundenbewertungen für "Bee-Bot® Modular Road"